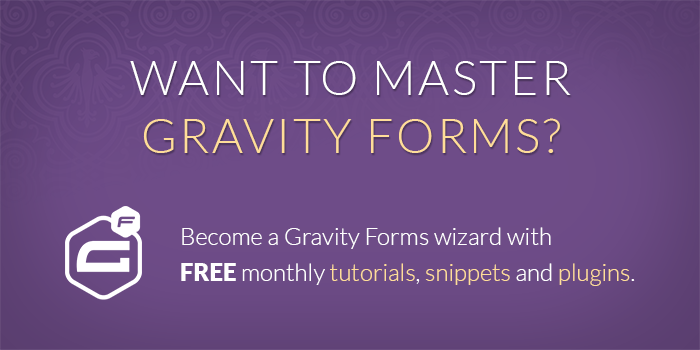 I will assume, since you are reading this article, you already have a reason for wanting to hide your Gravity Forms Product field. The reasons are many and varied. My first recommendation? This will create a truly hidden input. This is the simplest approach and works well for simple products. Working with Hidden Fields can be tricky. There’s no easy way to confirm the Hidden field contains the expected value. Now you can! 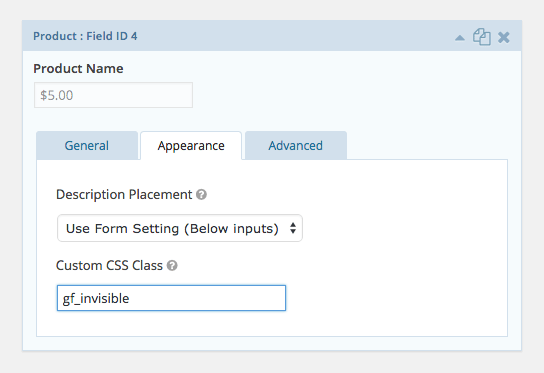 GP Live Preview provides a super easy way to see your hidden fields when previewing your form. The “gf_invisible” CSS class will hide any field from view (using a different technique than the “gf_hidden” class; more on that below). 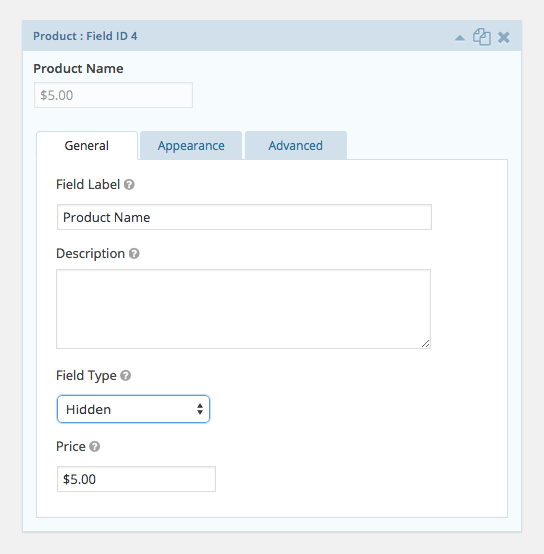 This allows you to use any product field type for your product field and still prevent the field from being visible to the user. What about the “gf_hidden” CSS class? If you’re already familiar with the more common “gf_hidden” CSS class, you might be wondering why not use this class instead? The “gf_hidden” class uses “display: none;” to hide the field. Gravity Forms won’t include products (or options, or shipping fees) with the “display: none;” style declaration in the form total. Great idea for the snippet to “Remove This Field From WooCommerce Cart Item Description”, but it doesn’t seem to be working for me. Or maybe its working fine but that’s not what I want? I’m looking for some way to have a hidden product field, with visible options. The main product is a class that costs $0.00, and each of the options represent a date that the class is offered, costing $10.00. Basically, its a way to have the product as checkboxes. I tried to use the snippet on the main hidden product, but the main product still shows, even if you don’t choose any options. Hi! I was looking for a solution for this issue exactly, but unfortunately it doesn’t work for me. Does it require Gravity Perks to work? Thanks! Remove that <?php, you’re pasting it inside an open php tag already. Hope it helps. 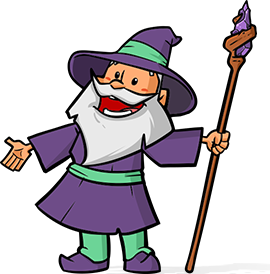 Hello, gf_invisible field hide product in information form but that field appears in woocommerce checkuout page and in order email too. I just need to add Hidden Calculation in Total order form and don’t want to show that in email and on checkout page. having the same issue, did you manage to solve it? I have a separate snippet that may help. You’ll need to copy and paste it into your theme’s functions.php file. Thank you very much David. It worked like a charm. IS there a reason why you cannot use gf_hidden or gf_invsible on number form fields with calculations? It hides it just fine but the calculations do not occur. Hi Jeremy, do you have a form export with this issue intact? Very helpful, thanks….I’m looking for this for a long time!!!!!!!!!! Brilliant. I’m able to use automatic, hidden volume based pricing discounts using the product options and conditional logic, along with the gf_invisible class. Great! I was looking exactly for that! Very helpful, thanks. Didn’t know about the invisible class.